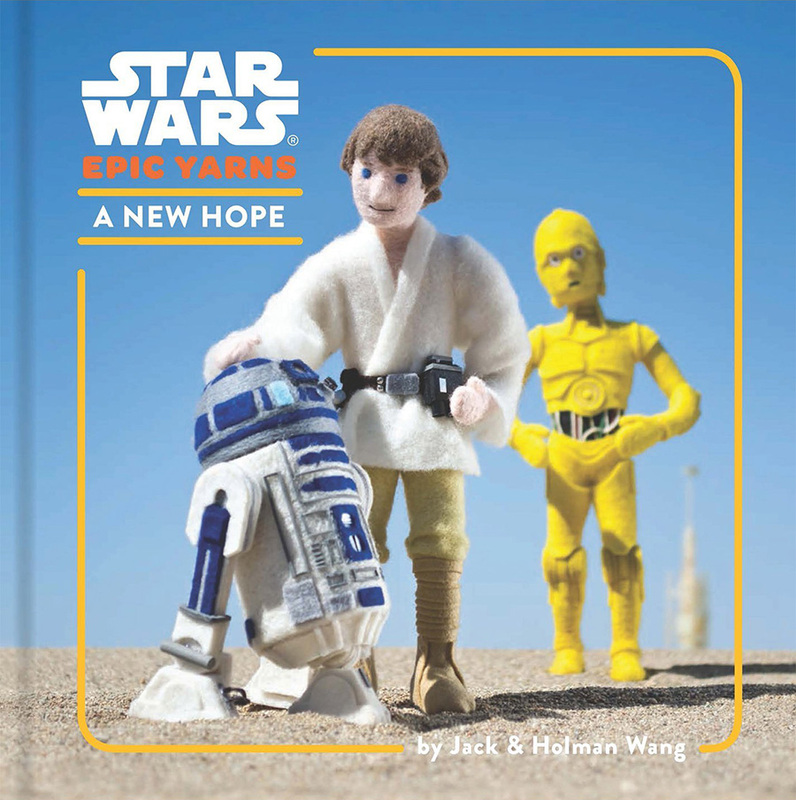 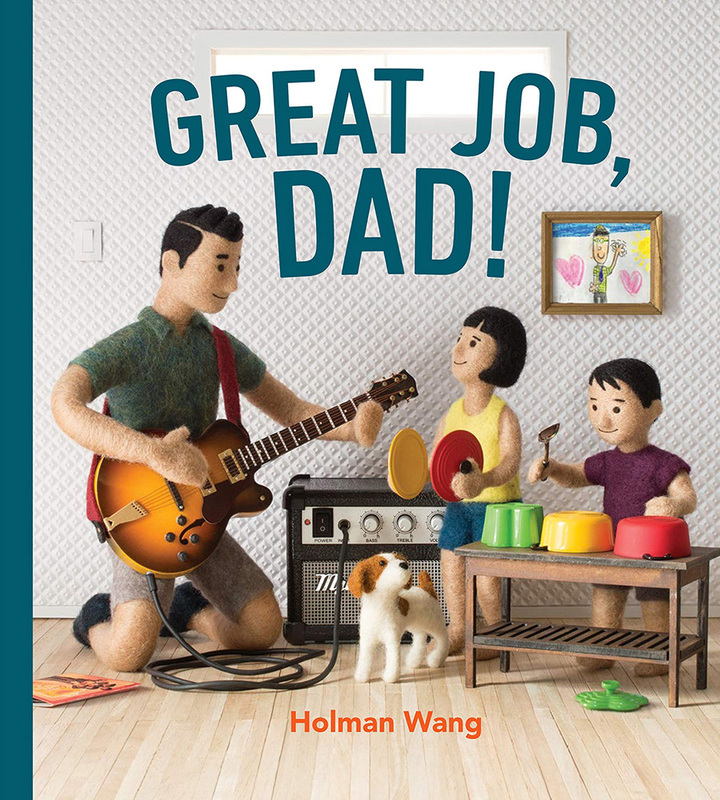 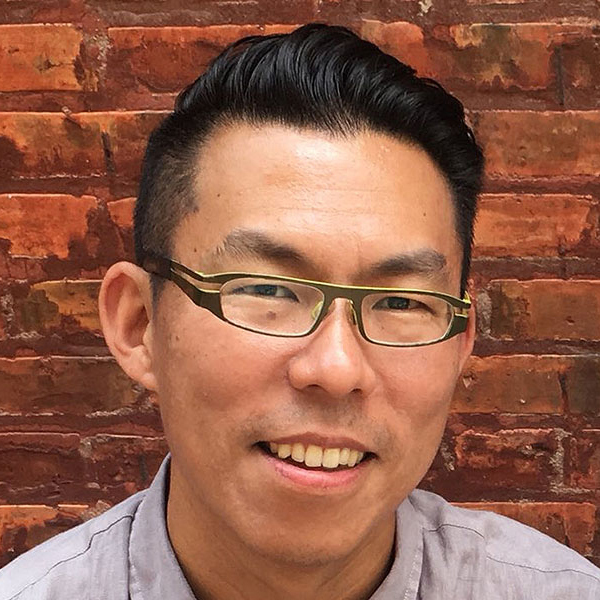 About MeI am one the co-creators (along with my twin brother, Jack) of the popular board book series Cozy Classics (Chronicle Books) and Star War Epic Yarns (Chronicle + read more Books). 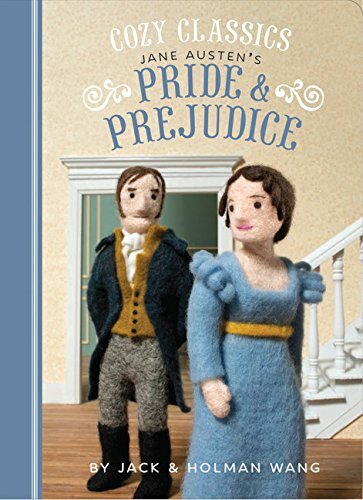 Both series abridge beloved stories into just 12 words and 12 needle felted illustrations. 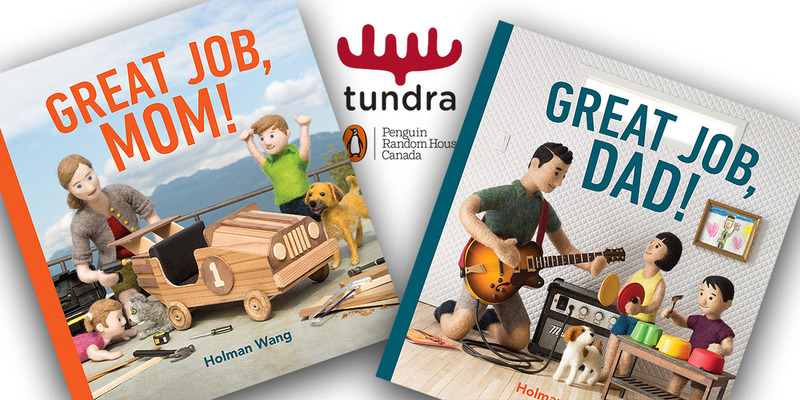 Our books have been featured by many media outlets, including The New York Times, The Wall Street Journal, People, Parents, The Telegraph, The Guardian, The Globe and Mail, Huffington Post, Apartment Therapy, NPR, Fox News, and CBC.